SAN DIEGO, California - Each January the Hanohano Huki Ocean Challenge kicks off the new year with around 650 paddlers that flock to the shores of Mission Bay in San Diego, California to take part in the scenic race around the bay. For years the event has attracted both elite and amateurs alike who come for positive vibes all around but one thing that sets this event apart from others is that we tend to see the event being at the forefront of industry trends. With that said, here are four trends we saw this year at the Hanohano. 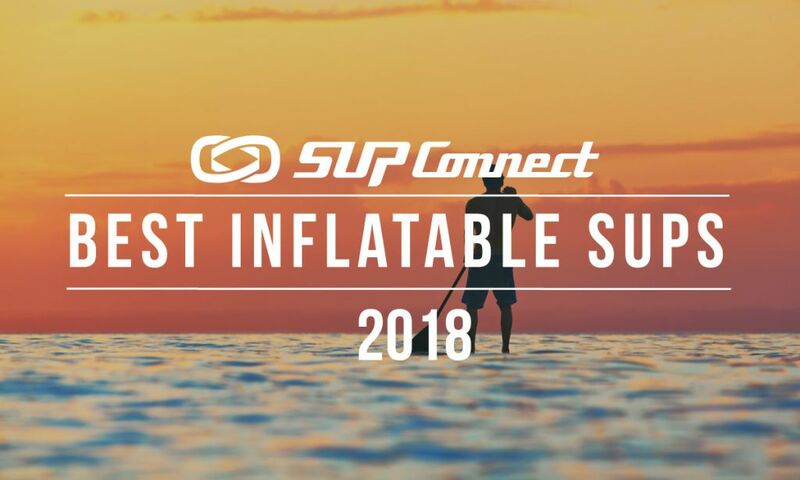 While the SUP industry might be in the midst of a downturn, participation is holding strong and there is no sign of slowing. Several hundred paddlers showed up in full force once again for the Hanohano Huki Ocean Challenge with participation numbers reaching nearly 650 paddlers (SUP and OC). With more people joining in on the fun the higher the odds are of accidents happening. Whether it’s shops not providing proper safety equipment like leashes or PFD’s or briefings and customers getting hurt, or customers getting injured on their own accord we’re beginning to see shops facing lawsuits over these incidents. 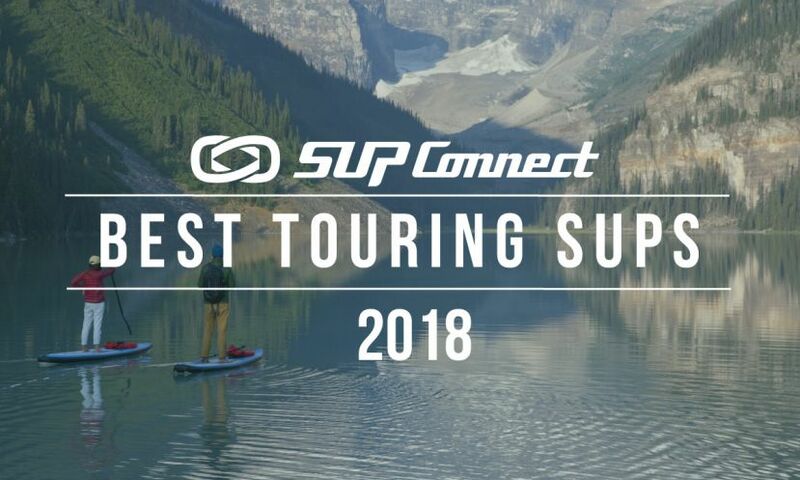 Standup paddling has been referred to as ‘the gateway sport’, meaning that it’s an easy-to-enter sport that will likely lead to participants being introduced and engaging in similar sports. 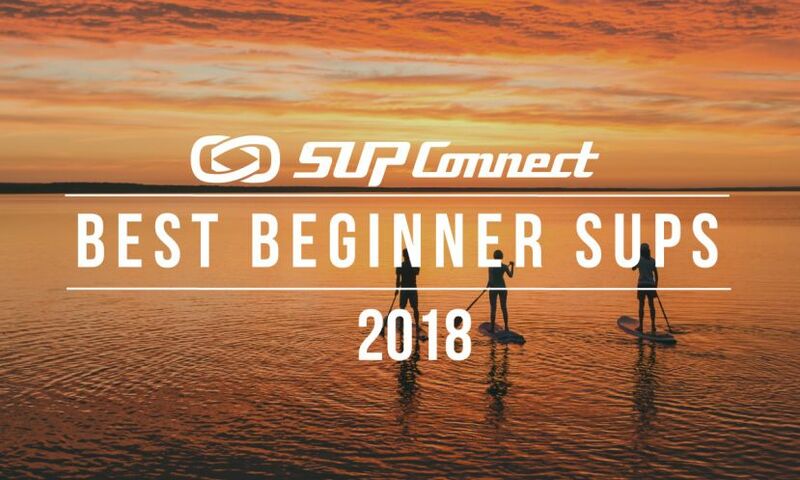 For example, this year at the Hanohano we spoke with the event’s organizer Dan Van Dyck who mentioned that he saw a lot of participants who have previously participated in the event as standup paddlers transition this year into the OC (outrigger canoe) divisions and trying something new. 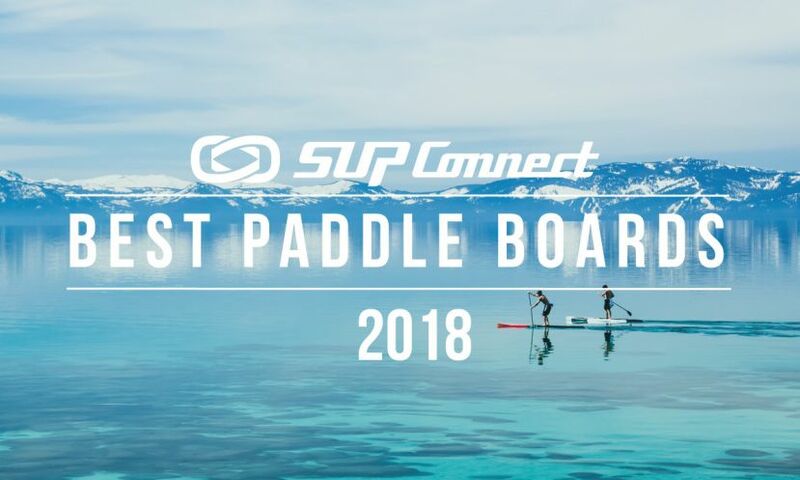 As more people are being introducing into watersports through standup paddling each year this trend is likely to hold strong. 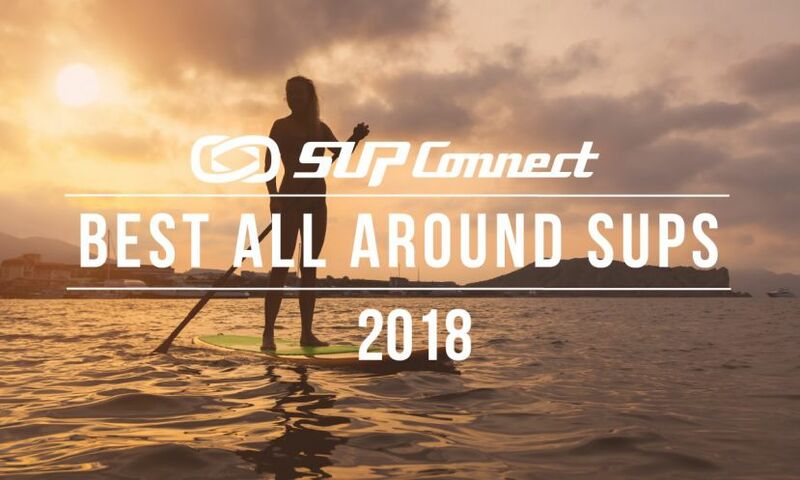 For years at this event we’ve seen numerous tandem entries in the standup paddle category but this year we did not see any. This could be a sign that the two-person SUPs are losing interest or perhaps they are morphing into the multi-person SUPs like the dragon race boards from Red Paddle. Whatever the case, tandem participation was at an all-time low for the event and we suspect it with hold on this trend for other events this year. We will see. Are there any trends that you’re seeing? Share your thoughts with us in the comments below.